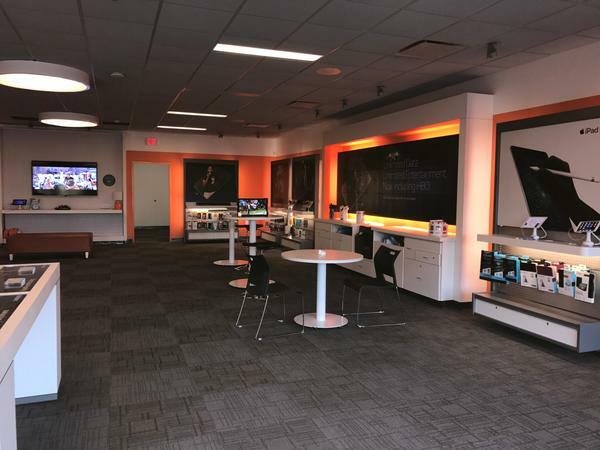 Our Indian Land, SC AT&T store is located at 10022 Charlotte Hwy, Suite 102. If you are driving on Charlotte Hwy, get off on Shirley Drive going east, and we are on the right side. We are situated in the Six Mile Commons, at the intersection before Lidl Grocery Store. Our store is hard to miss, as it is right next door to a Mattress Firm. Other stores nearby include Chick-fil-A, Walmart Supercenter, Krispy Kreme, and GameStop. Our employees are knowledgeable and ready to help in any way. Stop by our store and see how we can assist you with your communication needs. We can be reached by phone at (803) 753-7830. Cell phones are monumentally popular now, giving you a ton of options to choose from. 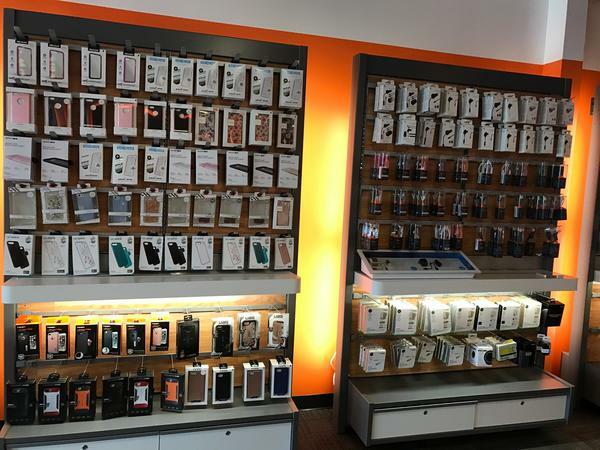 We carry the best cell phone options at our AT&T store in Indian Land. Each device we offer is optimized to work flawlessly on our extensive nationwide cell and data networks. You'll find a selection of world-class cell phones such as Apple iPhone and Samsung Galaxy. We also carry a broad selection of trusted alternatives for those in the market for something different like LG or Motorola. 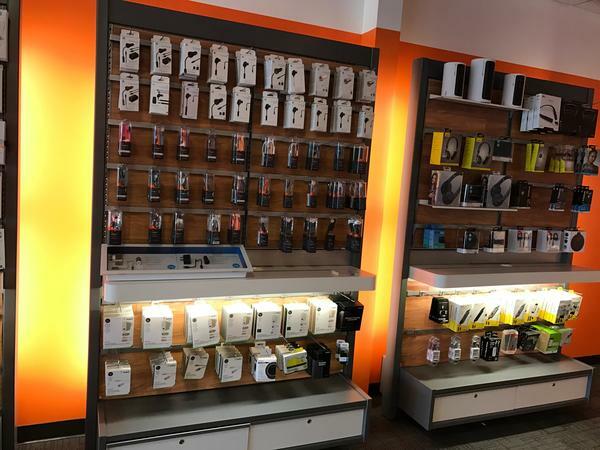 Stop by AT&T in Indian Land to learn more about the cell phones options we have as well as our promotional AT&T offers and news on upcoming products. We believe that small businesses should have access to cutting-edge technology and business products that don’t break the bank. 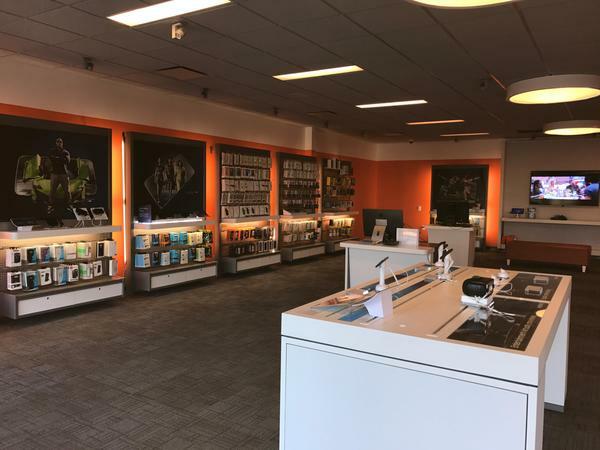 At our AT&T Indian Land location, we can help you find the internet, wireless and business voice products you need to provide a better and safer user experience. Our cybersecurity services help protect companies from threats such as malware and ransomware. Global IoT Solutions can monitor and manage almost any device, from anywhere. We can tailor the solution to meet your needs, building from the ground up or using existing platforms and networks. Contact one of our AT&T Indian Land experts to see how we can help you. Get a great deal on phone, internet, and TV by selecting one of our convenient bundles. 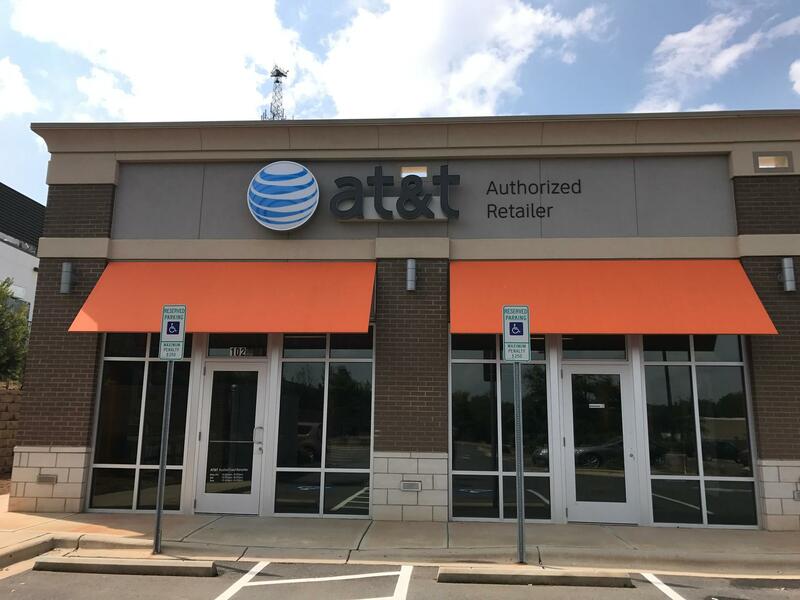 You could be paying extra for the services you use every day so why not stop by AT&T Indian Land to see how much you can save on bundling? In addition to the ever-popular triple bundle, we also offer doubles that include combinations of hundreds of TV channels, AT&T internet, and phone services, including our popular unlimited plans. Put all your entertainment on one bill and save on the perfect plan for your unique situation. Anthony Cantrell has proudly served as an AT&T manager for three years. He studied Business Management at Concord University and leads his team with an emphasis on spirit and the contagiousness of positivity. His professional passions revolve around assisting others in resolving problems and achieving goals. 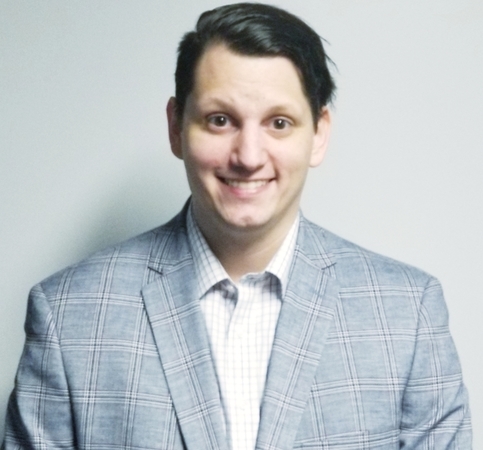 Anthony enjoys helping staff members excel and grow toward their own career ambitions, and he also derives great satisfaction from connecting customers with the right technologies. He creates an upbeat atmosphere where obstacles are overcome with tenacity, and there's no such thing as "undoable". Anthony originally hails from Winston Salem, NC, and when he's not working, he always enjoys a stop at the Midwood Smokehouse.